Finnick Online is now live! It is now even easier for businesses to purchase cutting-edge Epson technology. Finnick Online is an Ecommerce site where you can now browse and purchase all Epson products supplied by Finnick Solutions. 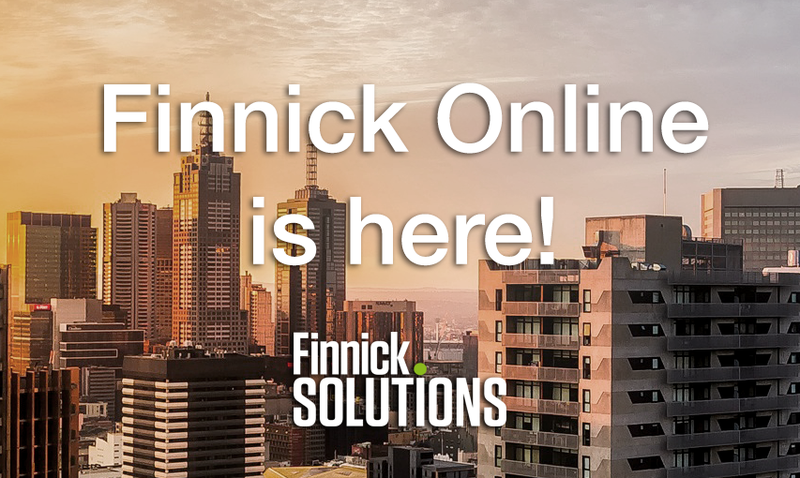 Whether you’re looking to replace out-of-date printers, projectors or scanners/ photocopiers – Finnick Online is the place to be. Finnick Solutions strives to make office life easier and less stressful. Managing Director, Chris Stock, has more than 25 years’ experience in the print and photocopier industry.  We already work with various professional businesses in Cheltenham, Gloucestershire and the surrounding areas. Our clients range from financial, legal and business sectors. These include accountants, solicitors and other legal and professional services.